Ochia Sound Record is indeed hitting harder. Os Records boss IgweFresh is back again after he droped the supper hit titled "Gbagharam" that was well received in the industry. 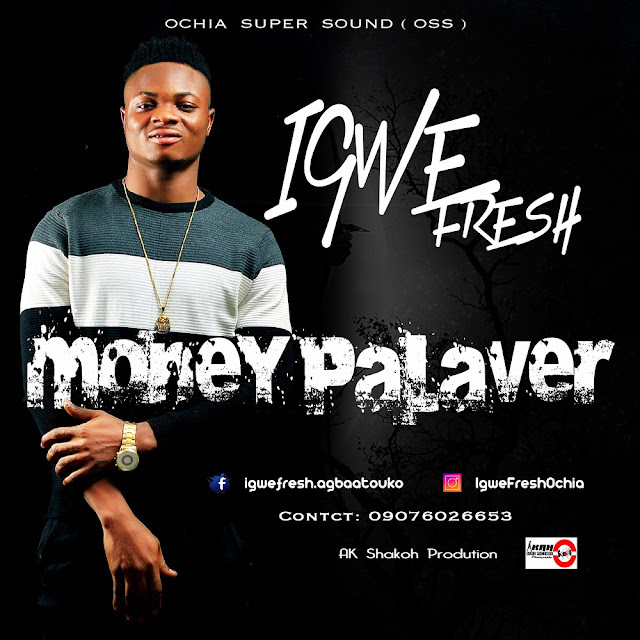 IgweFresh is back wiyh more energy to update his fans all over the world with his new song titled MONEY PALAVER. 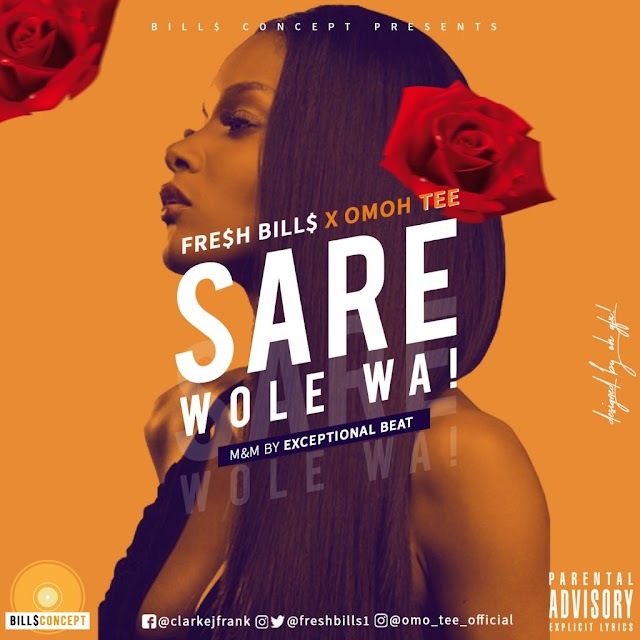 This song is telling us a true life story which you would love to put on reply. 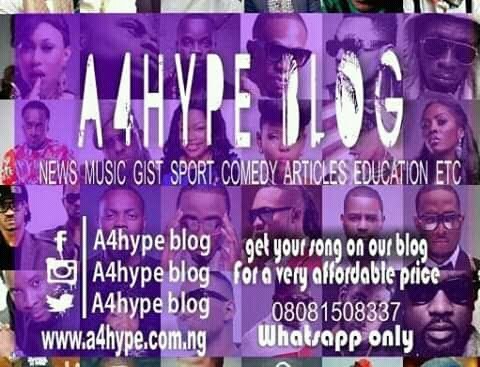 IgweFresh Abgaatuoku is good enough to be your number one artiste. CHECK HIM ON THIS ON.